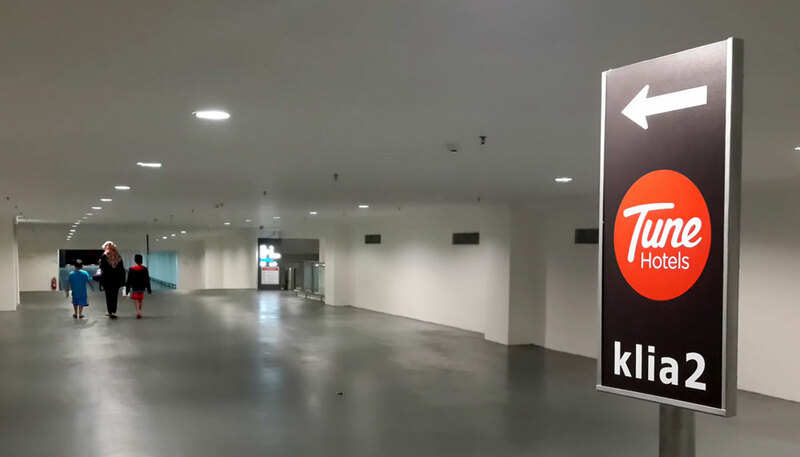 If you have a connecting flight which require one night stop over at KLIA 2 airport, you don't have to worry as they provide an affordable hotel, located adjacent to the airport. Yes, Tune Hotel KLIA 2 was our choice when we had to transit on our way from Jakarta to Sydney via Kuala Lumpur with our favorite airline: Air Asia. The price of the room is above the average rate compared with other Tune hotel. Our twin room was MYR 140 (after tax). But it was understood because it is the only hotel at the area which is linked to the airport. Well, there's one hotel inside the airport which is Sami-sami Express. But if you had to wait more than 6 hours like us, it is better to stay outside the airport, right? Cirebon is one of the place where Jakarta's people go to spend a weekend getaway, beside Bogor and Bandung. 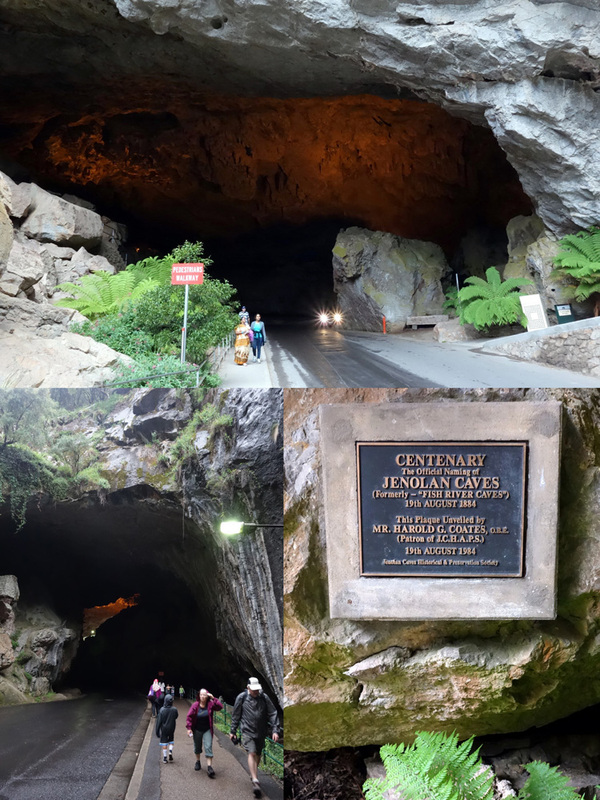 It's around 3,5 hours by train, or around 4-5 hours by car before the highway is opened. Lots of people make a one day trip from Jakarta to Cirebon by train just to enjoy the Cirebon's culinary. We stayed overnight at Cirebon and visited the top two restaurants in Cirebon amongst local people and also tourists. The main reason of our second weekend getaway to Cirebon was crystal clear: I wanted to eat at Nasi Jamblang Ibu Nur! I tried it once when visiting Cirebon for a mommies dayout trip. And I fell in love with Nasi Jambalng Ibu Nur! We arrived around 9 am on Saturday, and we could get our food directly without any queue. I couldn't imagine how full this place would be on lunch time. 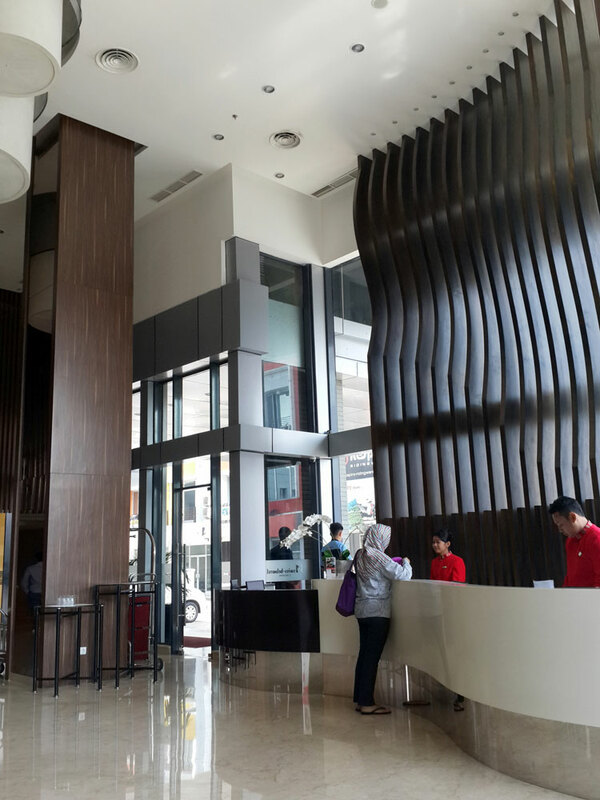 Having stayed at Aston Hotel Cirebon on our first family trip to Cirebon, we wanted to stay somewhere else in the city. I checked on Agoda the hotel rates for the following day. Well it was an unplanned trip, I wanted to eat Nasi Jamblang, and Mr.Husband agreed to fulfil my request:p So I searched the hotel only one day before we went to Cirebon. 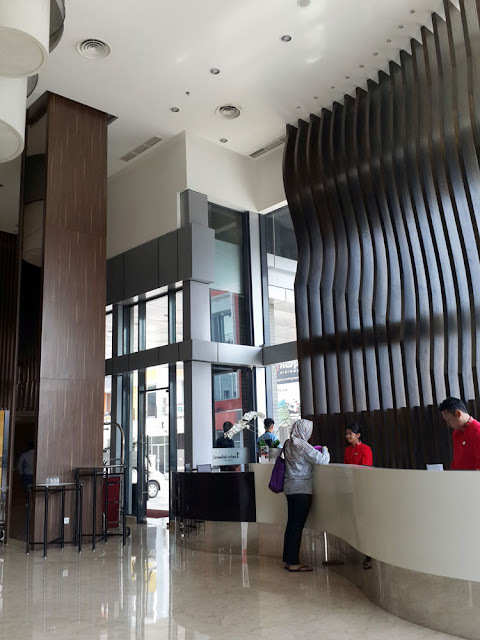 I just knew that Swiss-Belhotel has opened their hotel in Cirebon, and the rate was affordable, IDR 570,000 per night including breakfast for 2 person and tax. For a new hotel located adjacent to a shopping mall, the rate was just irresistible. I have been waiting for the opportunity to go to Kemang area on Saturday night to try the famous Loco Mama food truck. But "the Saturday night" for me and Rene spent mostly around Cibubur area, or Bandung, or any other places if we were traveling, but never Kemang. So it was a surprise for me to finally found Loco Mama food truck at Kota Wisata, Cibubur. 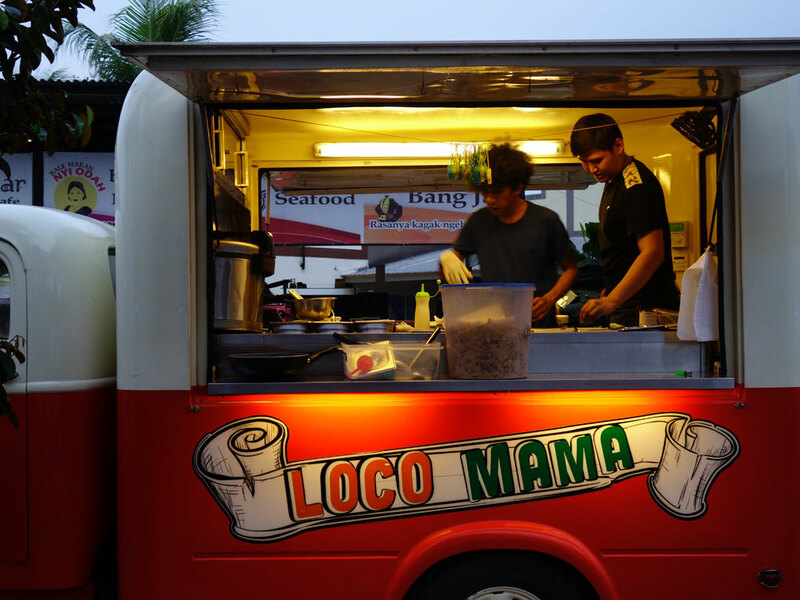 Loco Mama participated in a food truck festival held in Kota Wisata few weeks ago, and also during Ramadan at cluster Nebraska. Their orange truck was really eye catching between all other food trucks participating in the event. A new look on Jalan Asia Afrika Bandung, has made this street a very "happening" place at the moment. Anyone visiting Bandung (tourist and also local people) enjoy this beautiful street to take pictures with Gedung Merdeka, the building being used for Asia Afrika conference. People keep on coming all day long. 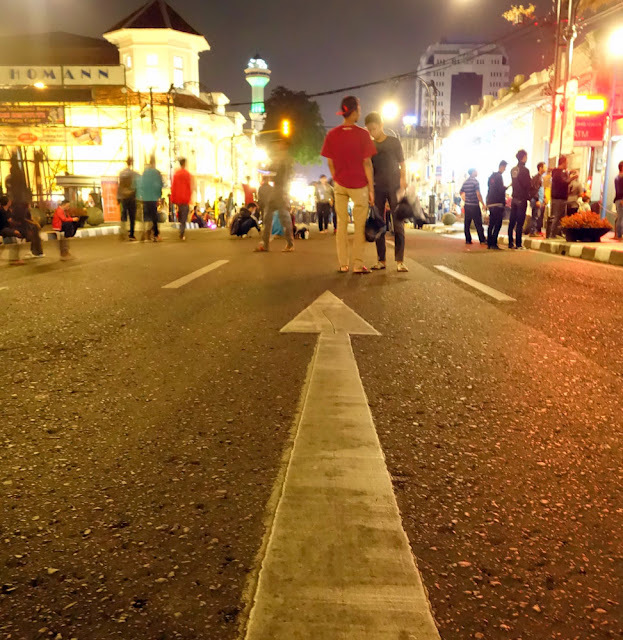 Last week, we had the opportunity to visit Car Free Night on Jalan Asia Afrika. Lucky that my brother's house is minutes away from Jalan Asia Afrika, so I parked at his house, and walked to Jalan Asia Afrika. As there was a roadblock, other streets around Jalan Asia Afrika were very crowded. And when we reached Jalan Asia Afrika after 10 minutes walking, we were amazed by the CROWD. People were everywhere, I wonder where they came from. 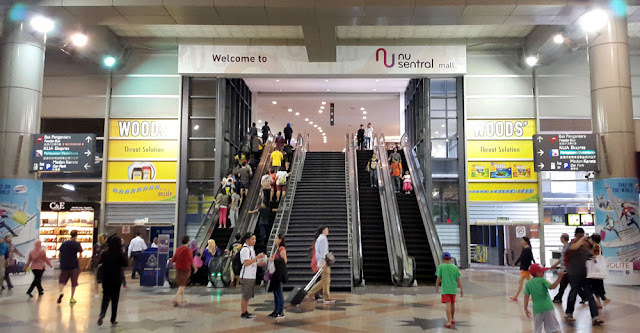 On our journey from Sydney to Jakarta, we choose to transit one night in Kuala Lumpur, as our Air Asia flight was bound for Sydney-Kuala Lumpur route. 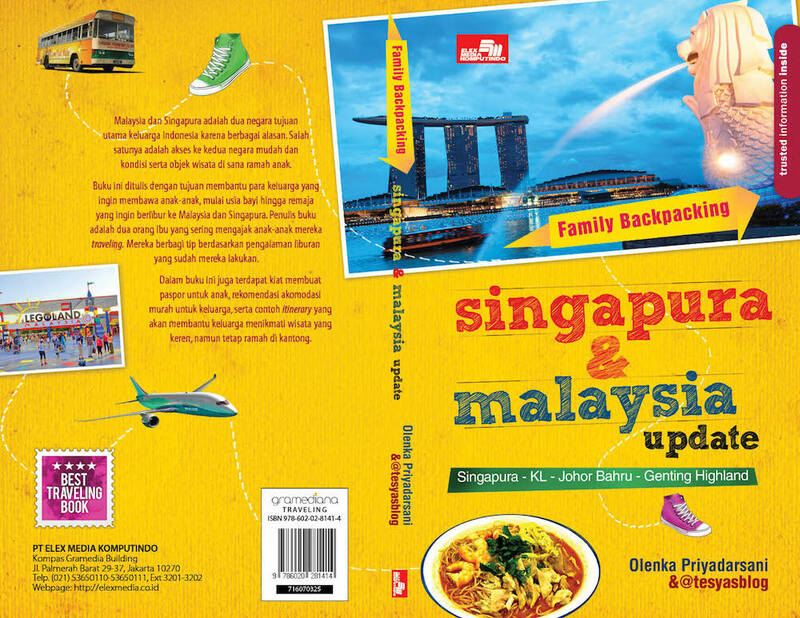 We choose to fly with Lufthansa from Kuala Lumpur to Jakarta, giving us a chance to stay overnight at Kuala Lumpur. We needed a hotel which is centrally located in KL Sentral (train station), and thanks God Google had lead us to Aloft Hotel KL Sentral. Before doing the research on where to stay near KL Sentral, I thought there's only Hilton Hotel which is directly linked to KL Sentral. I saw the sign to Hilton Hotel on my previous visit to Kuala Lumpur. But when I checked on Google Maps, Aloft Hotel is now the newest hotel which is directly linked to KL Sentral and to Nu Sentral Mall. When I was googling for a hotel in Jakarta to enjoy a weekend staycation, I stumbled on Morrissey Apartment. 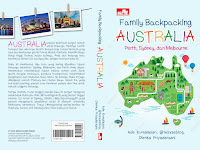 As a family traveler, I like the concept of their apartment: spacious room with sofa and kitchenette inside the room. The location was also perfect, right in the middle of Jakarta. We booked the room through Agoda around IDR 1,000,000 per night including breakfast for 2 person. Upon arrival at the hotel, we were welcomed by a friendly staff at the reception as well as dogs near the lift which could be found on every floor. Cute! Jalan Progo Bandung might be one of the street in Bandung which has more than 10 cafes and restaurants. One of the first cafe was Toko Coklat Bandung which we visited in 2009. On a late Saturday afternoon, we decided to stop by and have our early dinner, knowing that Jalan Progo will be really crowded on a Saturday night. Because my father loves Japanese food, we decided to have a family dinner at Tokyo Connection Bandung. The restaurant is dominated by wood, giving it a very relaxing ambiance. 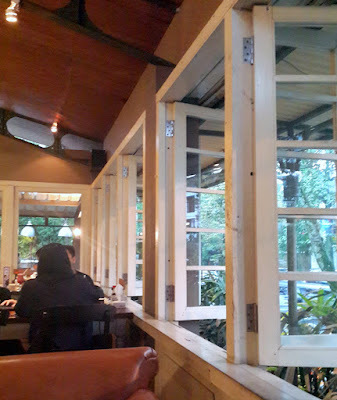 We sat at the front area and choose the table near the window to enjoy Bandung's fresh air. We stayed at Coziee Lodge on our weekend getaway in Singapore. It was a budget trip, and we got a promo rate of SGD25 per person per night, staying in either male or female dorm. 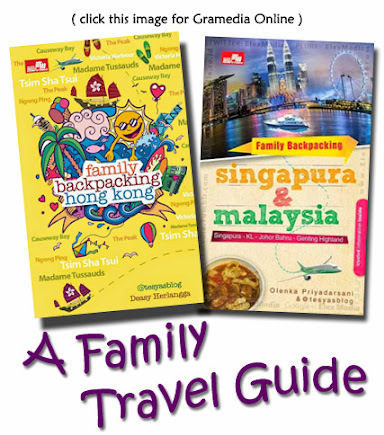 We arrived early in the morning after spending our first night sleeping at Changi airport. The reception opens 24 hours, after checking in, we were allowed to leave our backpack near the reception area. 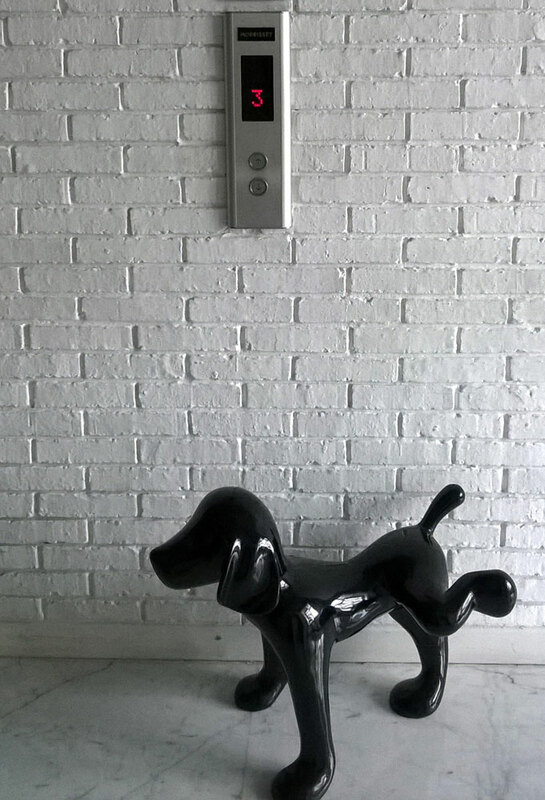 Each of us had to pay SGD20 for a key deposit which could be collected after checking out.